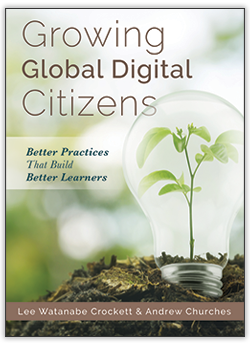 Learn about “Digital Dosruption” and “The Rise of the Creative Class”, and what they mean for the future of learners and the future of education. Gain insight into how the Australian Curriculum’s General Capabilities can be cultivated as structured processes through the Essential Fluencies. Discover what truly matters to learners and how to connect to their passions through context and relevance. Learn the “Circles of Influence” and their power to guide learners to develop solutions to seemingly impossible real-world problems. Reflect with colleagues and develop specific actions. Learn about the three attributes of Future-Focused Teaching. Discover the limitations and possibilities in STEM and how to move past the brands of Future-Focused Learning to uncover their potential. 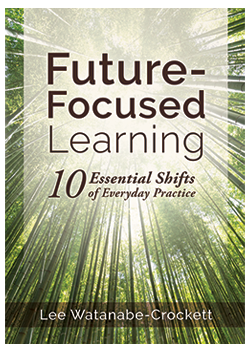 Learn about the 10 Shifts of Practice – activities that transform teaching and learning at the classroom level. 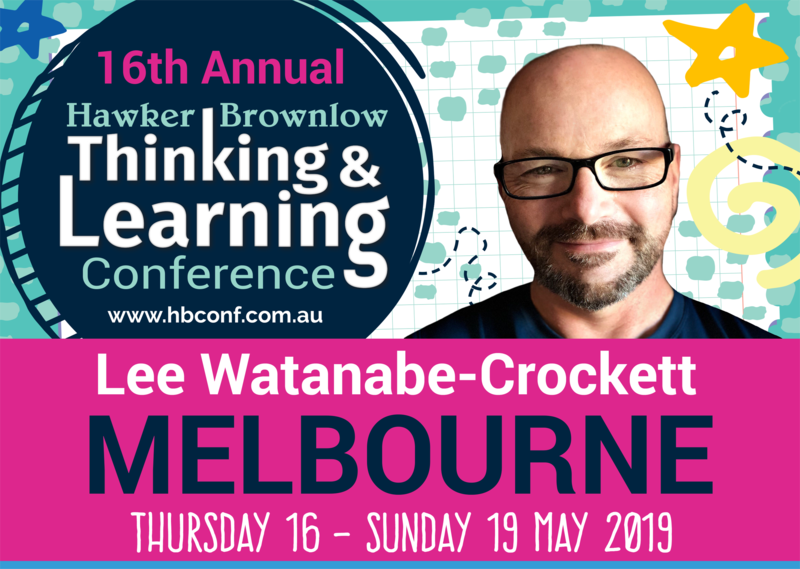 Learn best practices for essential questions, personalised learning, higher-order tasks, and context and relevance to the learner. Explore how the Shifts of Practice, and the smaller micro-shifts, can provide exciting challenges for your learners and transform your practice. Discover how to build units of work as a provocation for STEM or inquiry learning. Gain insight through case studies of classroom and multi-year success stories. 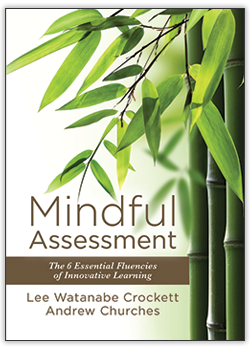 Gain insight into the relationship between assessment and learning. Gain insight into how the General Capabilities can be cultivated as structured processes through the Essential Fluencies. Discover how assessment can be used to improve learner outcomes and how it cannot. Discover the ways to set up learners for success through transparency and authenticity of assessment. Develop a deeper, richer understanding of the vocabulary of assessment linked to Bloom’s Digital Taxonomy. Examine and develop rubrics as judgement and evidence statements, use these to produce stage-by-stage formative assessment tools to provide guidance and direction. 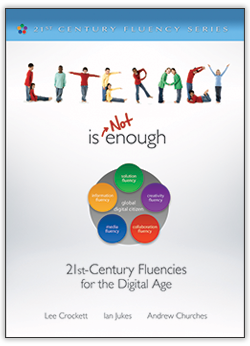 Develop engaging, authentic learning tasks based around the Essential Fluencies. Identify critical task elements and milestones to develop task specific rubrics based on comprehensive Fluency rubrics. Explore the relationship between the Essential Fluencies, General Capabilities and the potential assessment points.